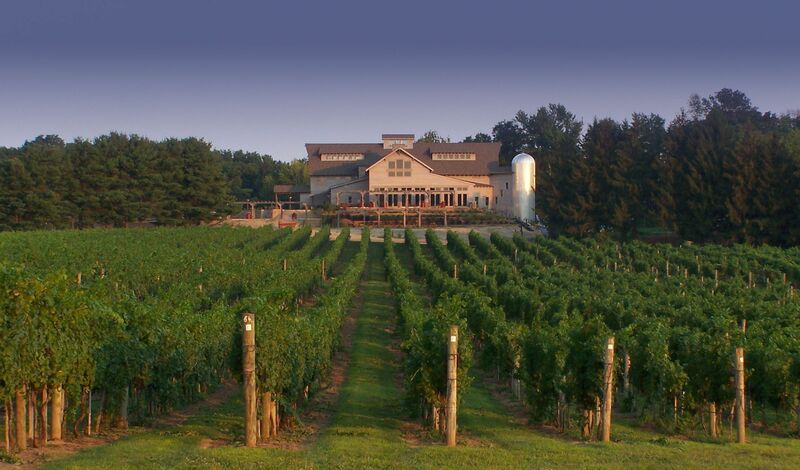 Several wineries in the Commonwealth of Virginia are not federally registering their wine brands as trademarks. We compared the number of wineries in all 50 states (and the District of Columbia) to the number of federal wine trademark applications/registrations, and here are the results. As you will see, while Virginia comes in eighth place among all states regarding the total number of wineries (360 wineries according to TTB), Virginia wineries are in tradethe bottom half of all states (28th place) when it comes to federal trademark applications and registrations per winery (409 applications/registrations, or just above 1 trademark application/registration per winery). This rate drops to about 7 applications/registrations per 10 wineries when you add in pending winery licensees (573, according to Virginia ABC). This rate would be even lower if we considered the almost certainty that some of the applicants/registrants are private label brand owners that do not themselves own a winery. I most definitely did not see this one coming. I can imagine a lot of oddball combinations, but I would not have expected anyone to combine red wine and coffee. 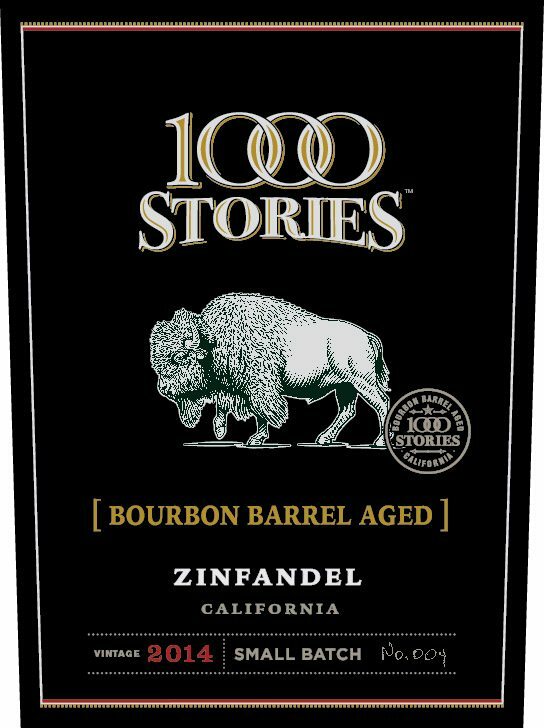 The news of this product just came in a few minutes ago via Wine & Spirits Daily. Though the combination does not sound like the best, to me, I wouldn’t mind trying it, especially since the graphic design is so nice. The wine aspects are very much downplayed, on the main display panel. The UPC-side label makes it clear that the product is RED WINE INFUSED WITH COLD BREW COFFEE. E. & J. Gallo’s approval for this wine is here. Last year during the long hours of harvest, I joined the cold brew craze myself. … Quickly, I realized that many of the characteristics in cold brew coffee and red wine naturally complement each other. 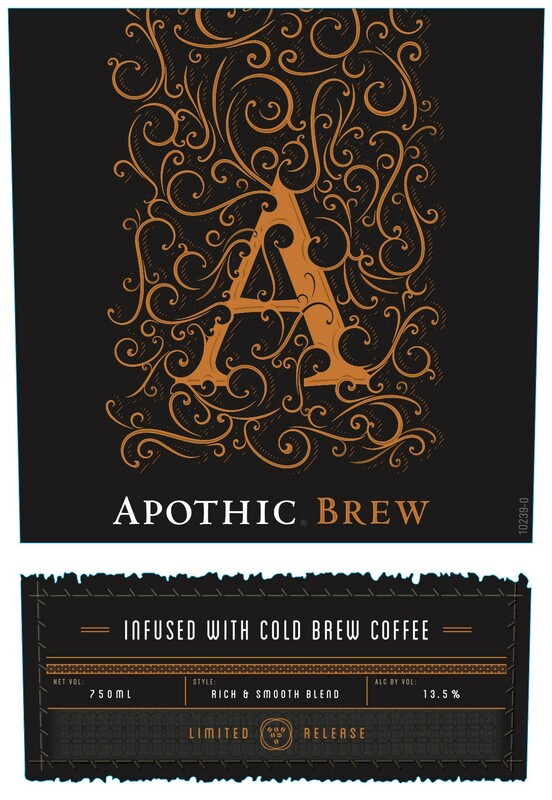 This led us to experiment with a few blends, eventually leading to the seamless creation of Apothic Brew, which brings together red fruit notes and subtle mocha essences of cold brew. This is not quite the Trump Vodka of yore, but it is quite Trumpy nonetheless. Don’t you think so? The wine, on the right, is branded as Make America Grape Again, American Red Wine. It is bottled by Azari Winery of Petaluma, California. 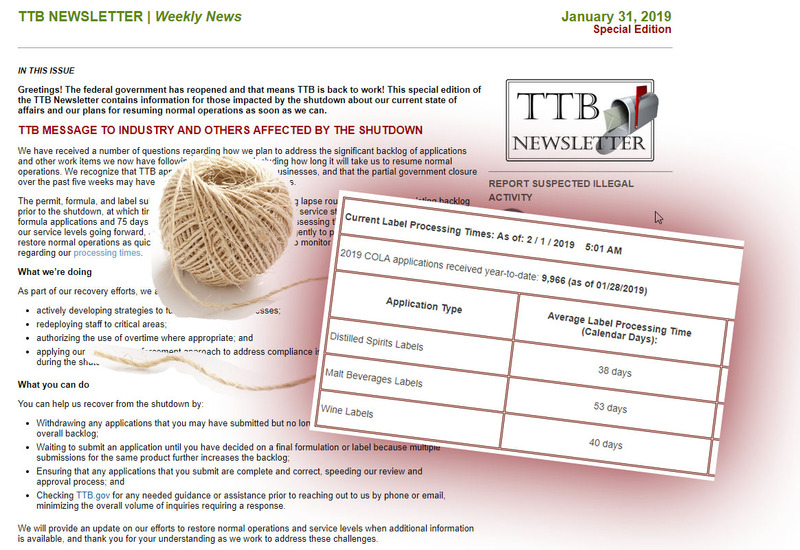 This deftly navigates the differences between FDA and TTB rules. If it had a little more alcohol, or a different type of alcohol, at least these 5 noted things probably would not fly. 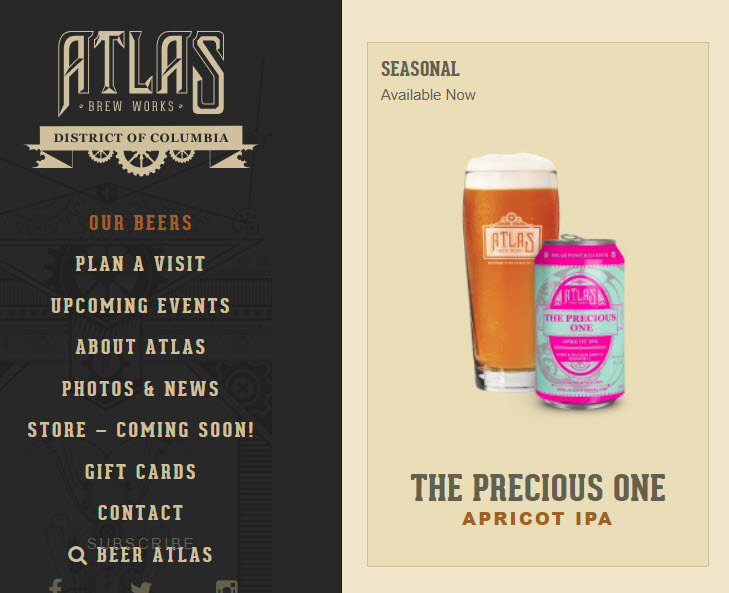 So far as we know, TTB does not allow electrolyte references on alcohol beverage labels. Nor does TTB allow vitamin references. 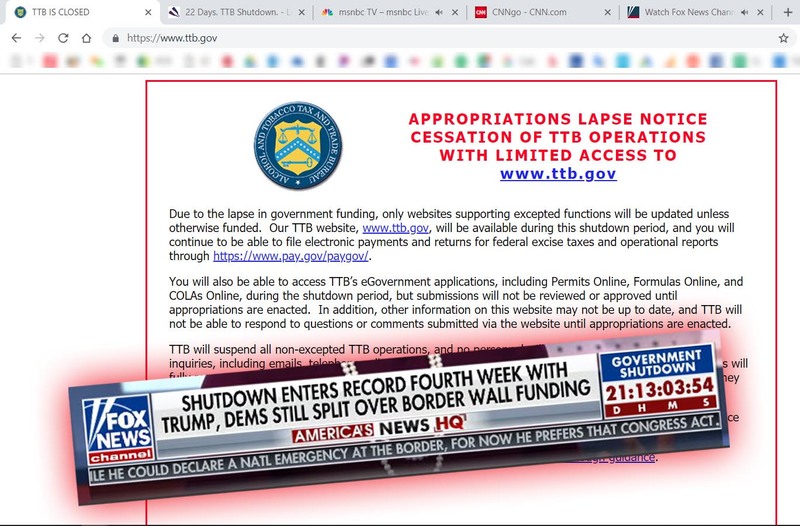 From time to time in the past TTB has frowned upon prominent refresh claims on the grounds that they may imply therapeutic value. As of this writing it does not appear that TTB is ok with GMO claims. Finally, I would bet money against TTB allowing this term (nutritious). All these claims are possible, and not suicidal, because the product is wine based, and under 7% alc./vol., such that FDA has full control over the labeling, while TTB retains control of the taxation and formula. The front label mentions that it’s a wine specialty, as here. If this were 7% or more, TTB would probably require something a lot more descriptive than “Wine Specialty,” and would not allow this 12 ounce size, and would also require ABV to be spelled out. The product is Coco Cocktail, and there is no TTB label approval to which to point. With only two days to go until the second Presidential Debate, Trump and Clinton are clearly on everyone’s mind. Including the beer and wine companies shown above. The Trump-inspired Blonde Ale label is from 5 Rabbit Cerveceria of Bedford Park, Illinois. It leaves no doubt they are not Trump fans. It says: “STOP THE HATE,” “CHINGA TU PELO” (look it up), “We decided to take a stand against racism,” “BULLIES AREN’T LEADERS.” Frank would love to have a can of this in time for the big event. 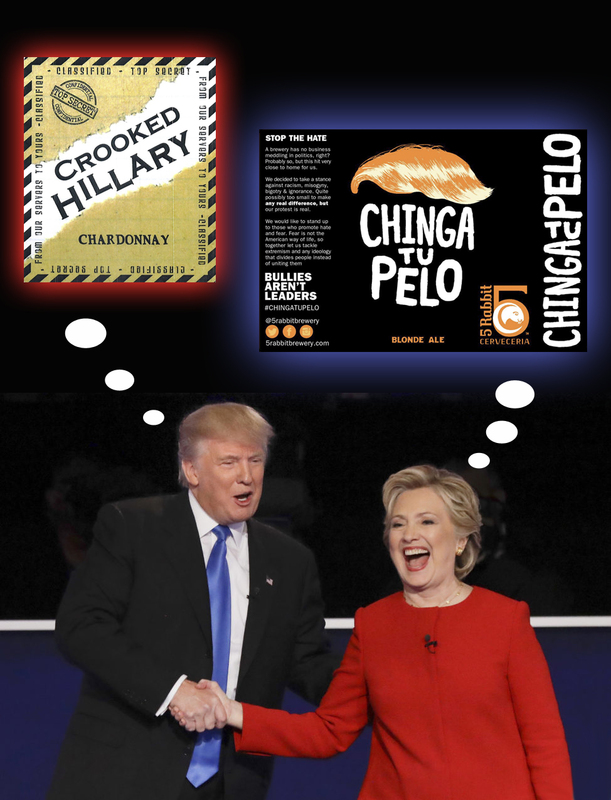 The Clinton-inspired Chardonnay label is from Scotto Family Cellars of Lodi, California. They have a couple types, and six approvals. We did not find any Trump-related labels at this company. Perhaps it would infringe on this. Both seem to be real products and TTB apparently approves of both messages. At USBevX a few days ago I heard lots of questions about various wines aged in Bourbon barrels. But I did not hear lots of answers so I thought I would take a look and see what’s going on. This Fetzer example, above, seems like a good place to start. It tends to show that it is okay to mention Bourbon on a vintage- and varietal-designated wine. I am a little surprised I don’t see any reference to a formula approval, or to the amount of aging in said barrel. This Fetzer label is also noteworthy because it quickly drew the ire of the big Buffalo, as in Buffalo Trace; Sazerac charged at Fetzer for attempting to graze on land staked out long ago by the whiskey company. This really good article discusses the trademark dispute, about 1/3 of the way down the page.